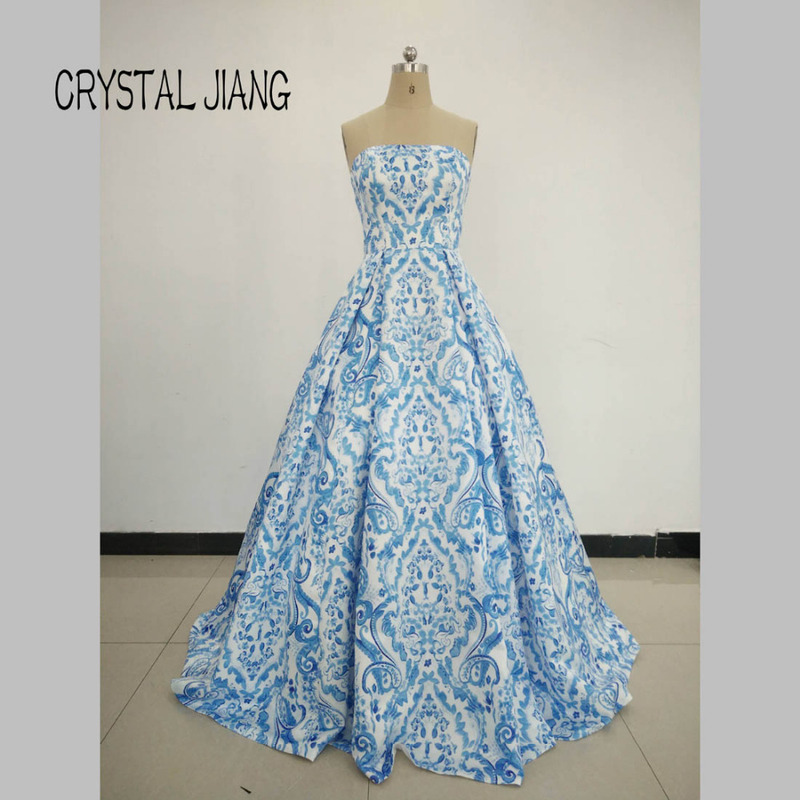 a.Usually it takes 7-10 days for a dress to be ready for shipping, Embroidered and Heavy Beaded dress takes 15-20 days more. If you need it urgently, PLS contact us first, we can rush your order. a.EMS shipping time about 10-25 days. b. FedEx,TNT or DHL Shipping time usually about 3-7 days. c. epacket shipping time usually about 12-20 days. 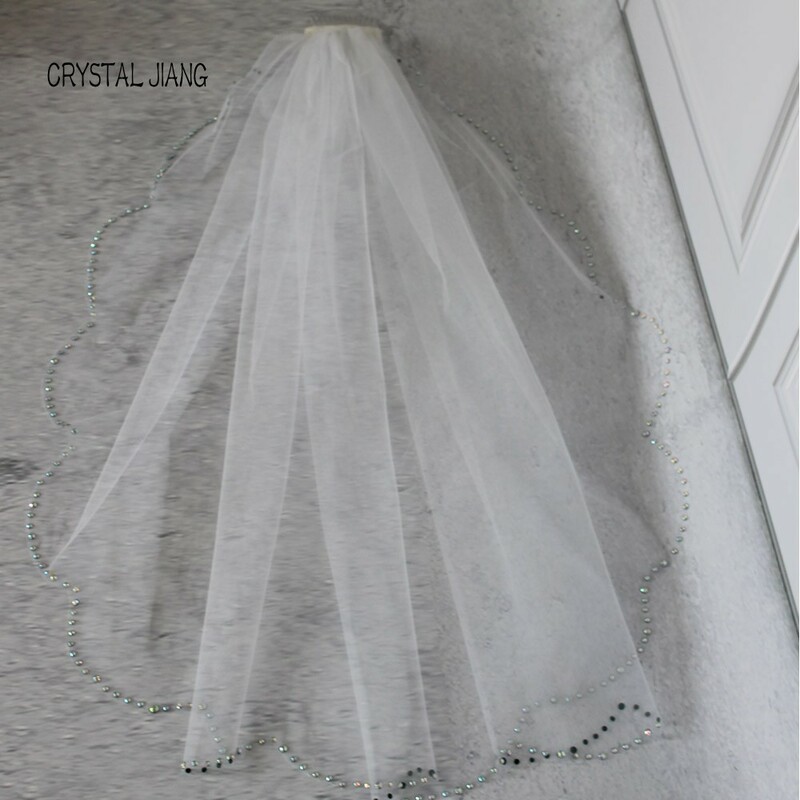 a.Yes,we do.we can make the dress according to your measurements bust, waist, hips, arm length, armhole (pls don\'t too tight), hollow to floor without shoes,height without shoes, and shoes height. 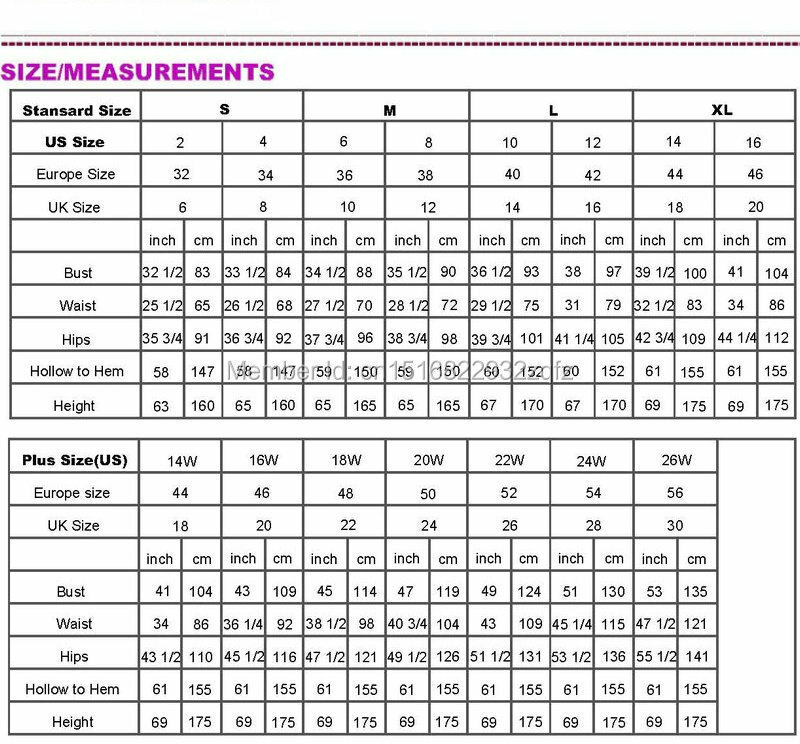 )as long as you agree that final alteration might be needed for best fit.We strongly recommend that you have your measurements taken by a professional before buying any gown online. 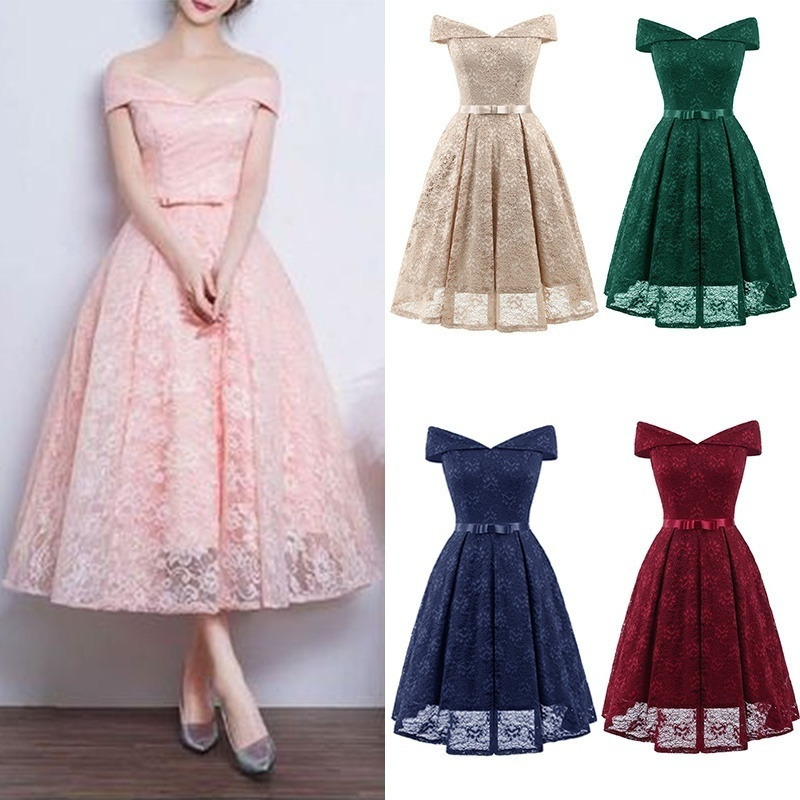 a.Yes,all colors shown on our pallet are optional for you.PLS tell us the color name or color number from our chart,then we can make the dress in color you prefer. 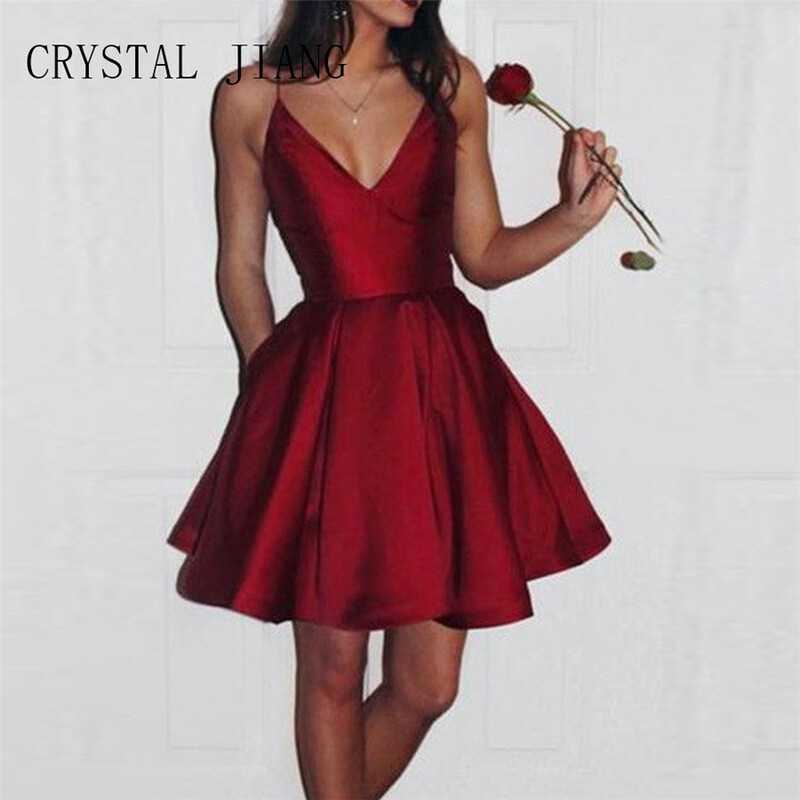 a.Yes,we can make the dress according to the pictures you send us.You\'d better send us high-resolution pictures with different views,so we can make it as what you expect. 6.what\'s the advantage of your products? 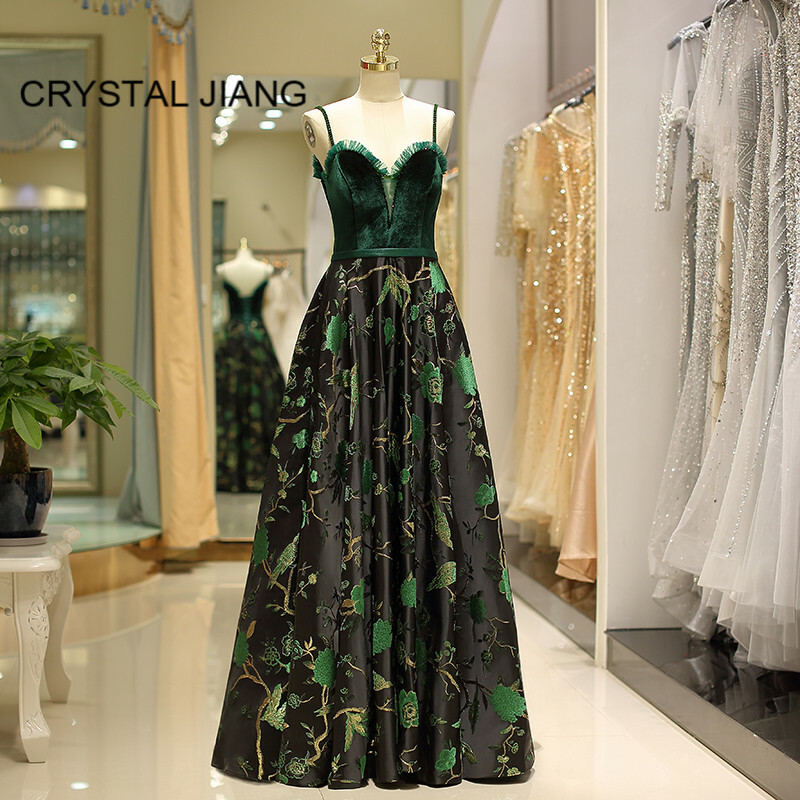 a.Quality: we have 10 years experience in making wedding dress and formal dress.Details like strong bodice and fully lined. b.Service:We are factory, we can offer you best price and after service . 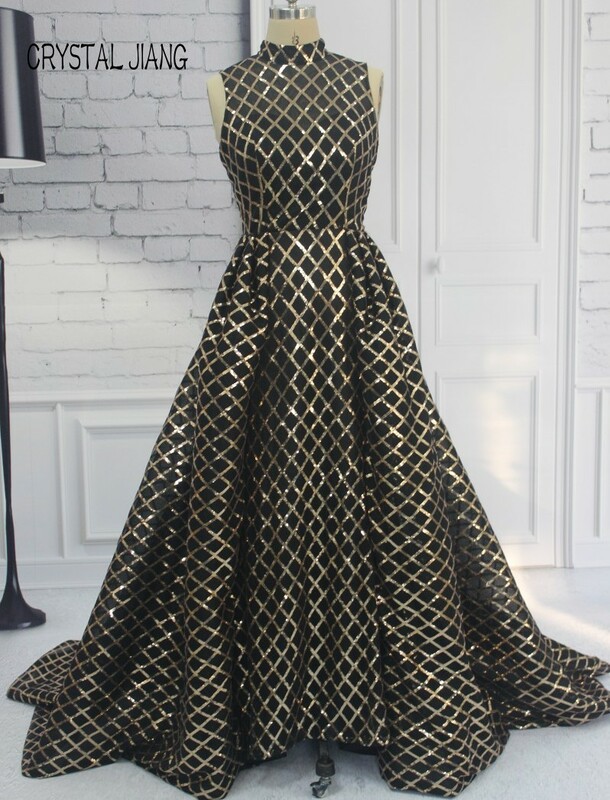 7.How much can you make the dress as original design? 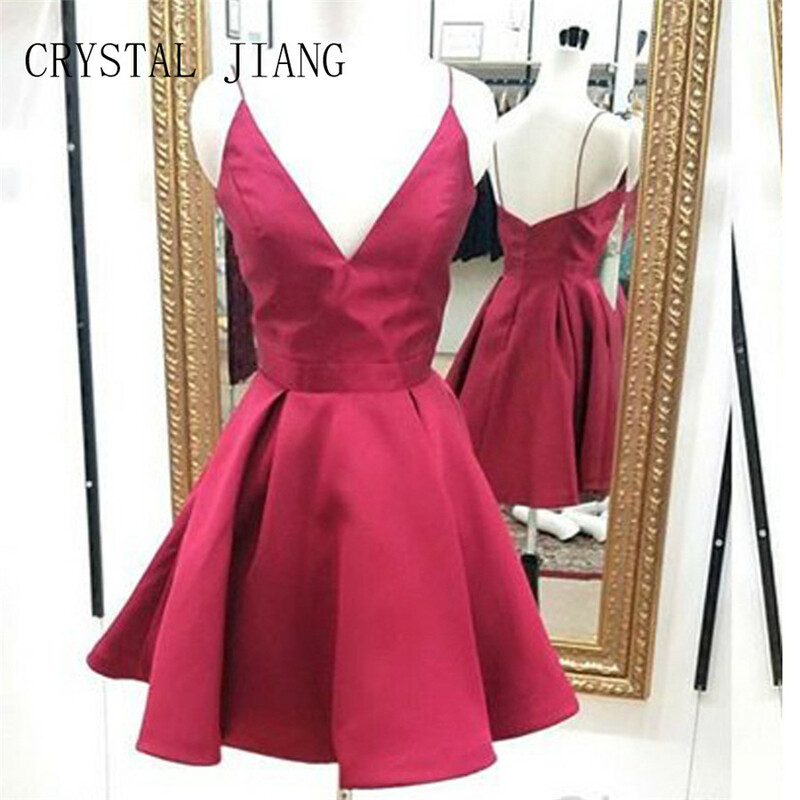 a.We are not original design, so can not make 100% same, but we can offer a 100% real show before shipping. 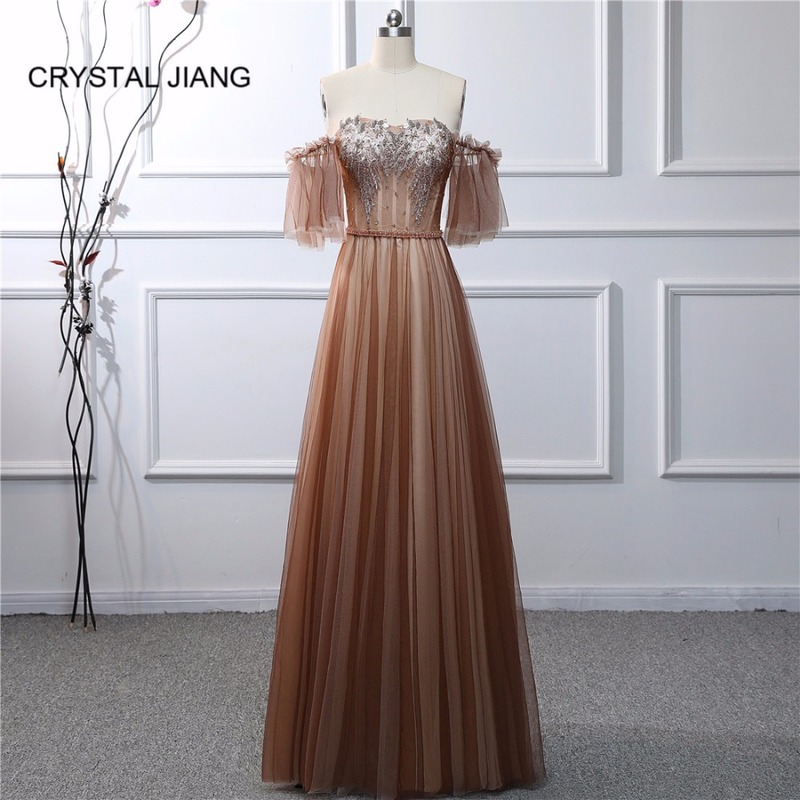 When you place an order, pls choose a shipping method and pay for the order including the shipping fee. We sill ship the items to you within 7-10 days once your payment is confirmed. We do not guarantee the delivery time on all international shippments due to difference customs clearing times in individual countries, which may affect how quickly your product is ispected. Please note that buyers are responsiable for all additional fees, brokerage fees, duties, and taxes for importation into your country. These additional fees may be collected at time of delivery.We will not refund shipping charges for refused shippments. 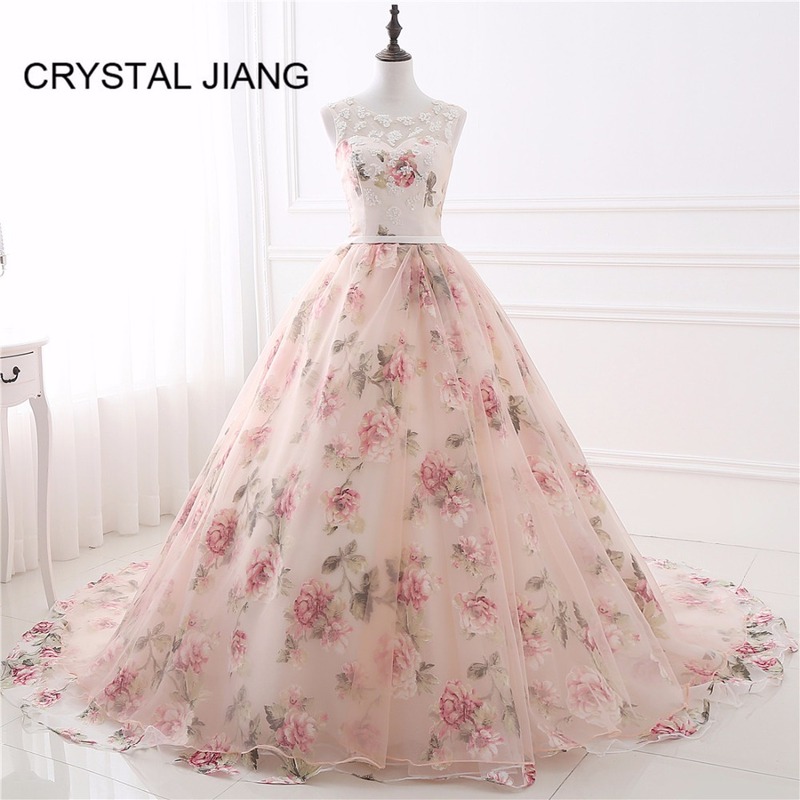 The shipping cost does not include any import taxes, and buyers are responsiable for custom duties. We will refund you for items returned within 7 days of you receiving them, if the items are not as the same as the description.,a full refund will be given if items are returned in their original condition. There might be some color difference because of photograph and LCD effect, we will not accept such returning.Merchandise which is damaged or missing components is not refundable. Buyers are responsible for return shipping with proper packaging.Before returning items, please make sure you get our return address, and write "gift" on the delivery detail sheet. Please use regular postal service and send us the tracking number. As soon as we receive the items, we will repair or exchange them ASAP. We always strive to provide customers with high quality products at competitive prices. 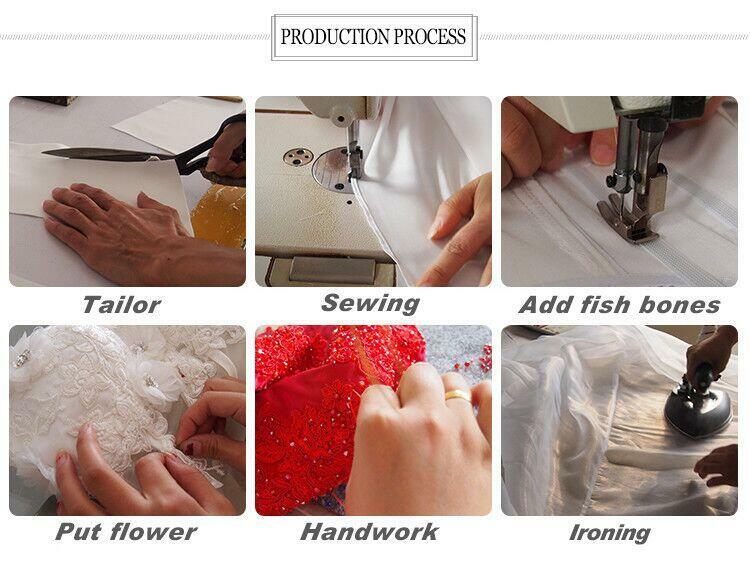 Most of our products are handmade with strict quality check process. 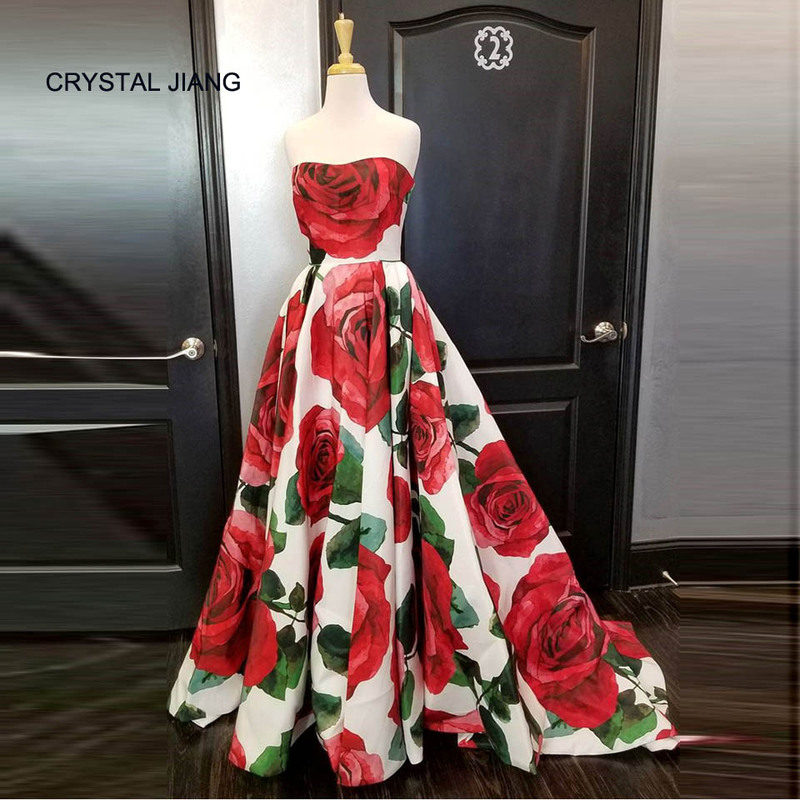 We are also very strong at customized dresses and wedding dresses.Please do not hesitate to contact us if you have any questions or concerns before or after your purchase. We are committed to your 100% satisfaction! Thanks for vivisting , back to home ! We wish you have a nice shopping experience !! !